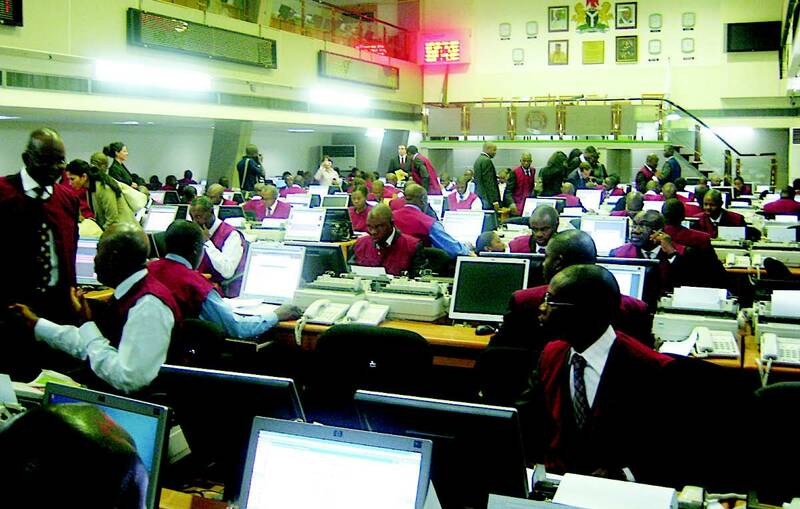 Nigerian stocks railed higher Thursday, April 5, as investors took to bargain hunting in caps that had previously depreciated, according to dealers. Benchmark index, the NSEASI, thus inched higher by 0.3 percent to close at 40,875.69 points, while year-to-date (YTD) return rose to 6.9 percent. The bullish performance, according to dealers and analysts could be ? EDGE.Real Cider Refreshment with the Edgy Taste of Hops. Not for sale to persons under 18.